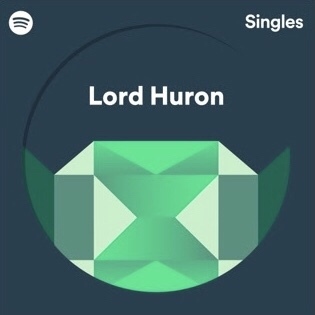 Posts tagged with "Lord Huron"
Lord Huron’s Spotify Singles debut today, including a performance of their hit single “When The Night Is Over” as well as a cover of Neil Young’s “Harvest Moon.” Listen/share the singles HERE. Additionally, the band will preform “Never Ever” on “The Late Late Show with James Corden” on August 8 and will appear on “CBS This Morning: Saturday Sessions” on August 11. 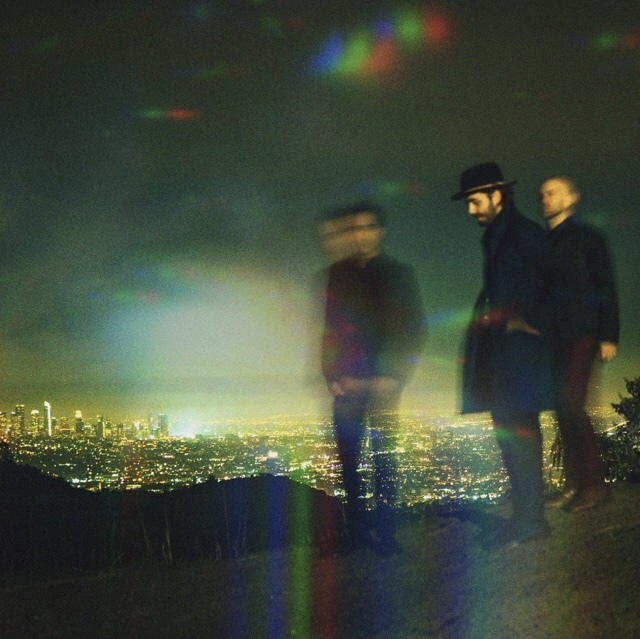 The band’s acclaimed new album Vide Noir—out now on Whispering Pines/Republic Records—debuted at #4 on the Billboard 200 chart and continues to receive widespread critical praise. See below for what the press is saying about the album. 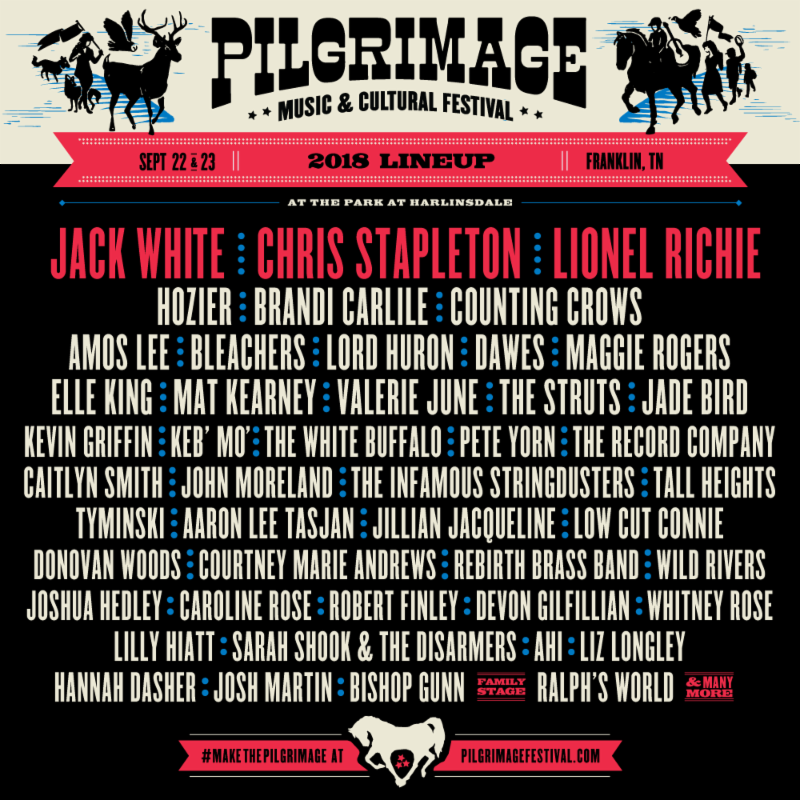 The group continues to take their lauded live show on the road this summer and fall, including headlining performances at Boston’s House Of Blues, as well as two shows each at Brooklyn’s Brooklyn Steel, Austin’s Stubb’s Waller Creek and Denver’s Ogden Theatre. 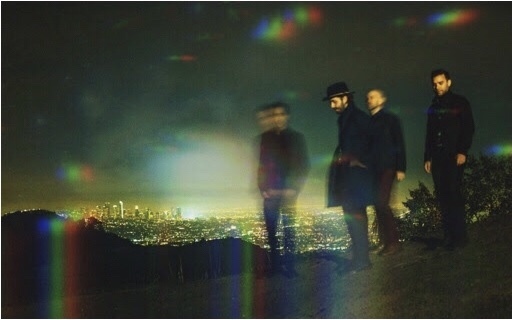 See below for complete tour details, tickets are on sale now at http://lordhuron.com. This entry was posted in Uncategorized and tagged 360, 360 Magazine, brooklynvegan, cbs this morning, Chris Phan, Debut, Global Society, Hannah Audrey Lowe, Lord Huron, neil young, NPR Music, singles, Spin, spotify, Stereogum, The Late Late Show With James Corden, tour, tour dates, uproxx, Vaughn Lowery, when their night is over on July 15, 2018 by wp360mag.